– Clause 1, Article 4 of the Law on Export Tax and Import Tax No. 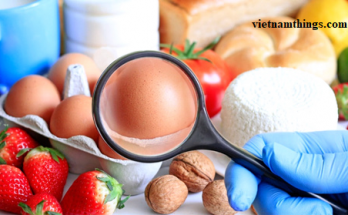 107/2016 / QH13 specifies : Free trade zone means an economic zone located within Vietnam’s territory, established in accordance with law, having a definite geographic boundary, and separated from the outer area by hard fences in order to facilitate customs inspection and customs control by the customs authority and relevant agencies with regard to exports and imports, inbound and outbound vehicles and passengers; the trading relationship between the free trade zone and the outside area is consider exportation and importation. 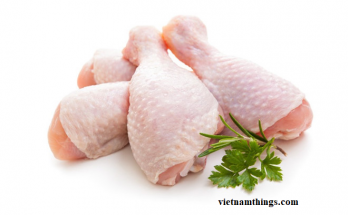 – Government’s Decree No. 134/2016 / ND-CP of September 1,2016 : Goods exported from the domestic market into export processing enterprises, export processing zones, tax-suspension warehouses, bonded warehouses and other free trade zones defined in Clause 1 Article 4 of the Law on Export and import duties; goods imported from export processing enterprises, export processing zones, tax-suspension warehouses, bonded warehouses and other free trade zones defined in Clause 1 Article 4 of the Law on Export and import duties into the domestic market. – Articles 12 and 36 of the Government’s Decree No. 134/2016 / ND-CP dated 01/9/2016 on tax exemption and refund for raw materials, supplies and components imported for the production of export goods. 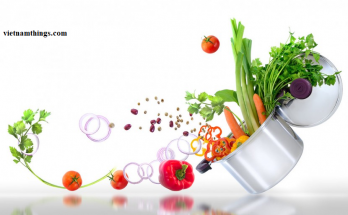 Export processing enterprise means a company which is established and operated within an export processing zone, or an enterprise specializing in manufacturing exported products within an industrial park or economic zone. “1. Export processing zones and export processing enterprises shall be subject to regulations applicable to separate customs areas and non-tariff zones, except for particular regulations applicable to non-tariff zones within bordergate economic zones. If export processing enterprises may be exempted from applying for the Certificate of investment registration, such exemption shall be specified in their investment registration certificates or written document issued by the competent investment registry. The investment registry shall be held responsible for gathering opinions from the competent customs authorities on the capability to satisfy conditions of the customs inspection and supervision before issuing the investment registration certificate or confirmation in writing to investors …”. In cases where domestic enterprises sold goods to export processing enterprises which are not in the export processing zones but they satisfied the provisions of Clause 1, Article 4 of the Law on Import and Export Tax, they would be applied tax policies as non-tariff areas. The cases where enterprises have paid import tax for goods imported for production and sale but it has been put into production for export and the goods have been exported to export processing enterprises (satisfying the provisions of Clause 1, Article 4 of Law on Import and Export Tax) as following to on-spot export procedures, they would be refunded the amount of import tax that was paid. 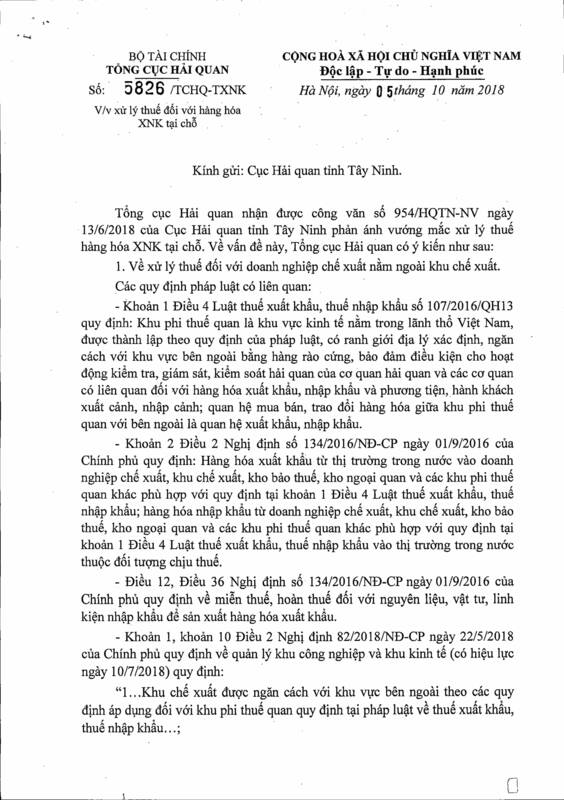 In cases where enterprises importing goods for export production and in fact, they already exported to export processing enterprises (satisfying the provisions in Clause 1, Article 4 of Law on Import and Export Tax 107/2016/QH13) following the on-spot export procedures, they would be exempt from import tax. Export processing enterprises (which meet the requirements of Clause 1, Article 4 of the Law on Import and Export Tax 107/2016/QH13) were not included in the export processing zones would be subjected to tax when trading goods. the customs authorities should base on the contents of the investment registration certificate or document of the competent authority investment registration body in cases that do not need procedures carried out for the granting of investment registration certificate for determining whether the export processing enterprises is the basis for determining the beneficiaries of tax policy of the non-tariff area or not. – Clause 1 and 2 of Article 28 of Commercial Law No. 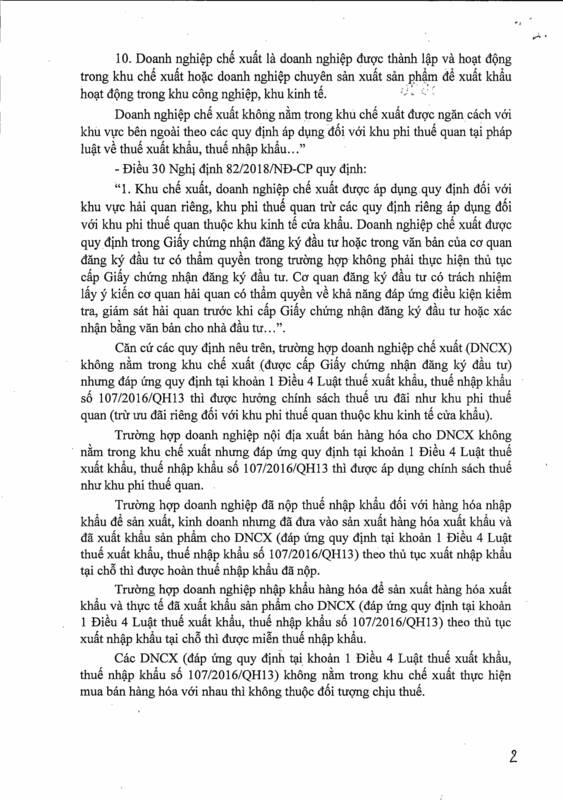 36/2005 / QH11 dated 14/6/2005 stipulate: Export of goods means the bringing of goods out of the territory of the Socialist Republic of Vietnam or into special zones in the Vietnamese territory, which are regarded as exclusive customs zones according to the provisions of law; Import of goods means the bringing of goods into the territory of the Socialist Republic of Vietnam from foreign countries or special zones in the Vietnamese territory, which are regarded as exclusive customs zones according to the provisions of law. – Article 12 of the Government’s Decree No. 134/2016 / ND-CP dated 1 September 2016 stipulates that raw materials, supplies and components imported for the production of export goods are exempt from import tax. – Clause 3, Article 33 of the Government’s Decree No. 83/2013 / ND-CP dated July 22, 2013, stipulates cases where taxpayers are taxed by customs offices for import or export goods. – Article 133 of Circular No. 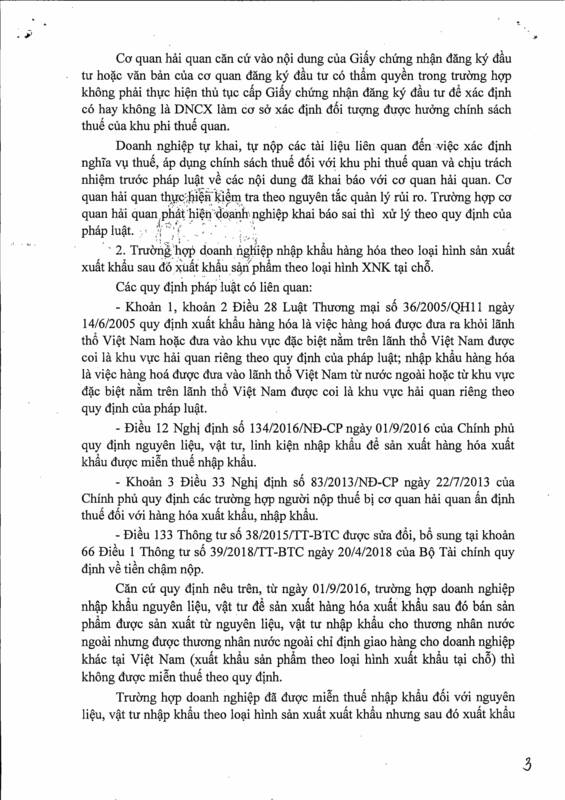 38/2015 / TT-BTC is amended and supplemented at Clause 66, Article 1 of the Finance Ministry’s Circular No. 39/2018 / TT-BTC of April 20 on late payment. 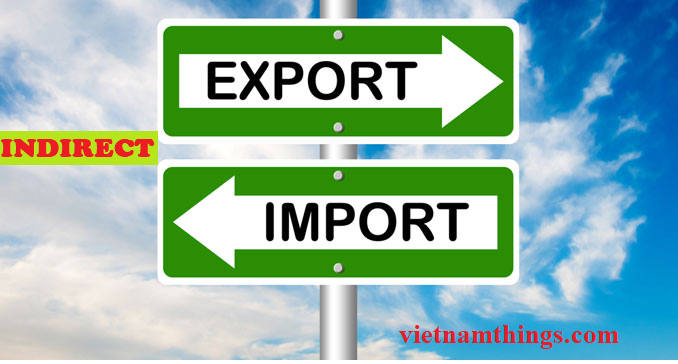 Based on above regulation, From 1/9/2016, in cases where enterprises import raw materials and materials for export production, then sold products made from imported raw materials and supplied to foreign traders, but designated by foreign traders for delivery to other enterprises in Vietnam (export of products by type of export on-the-spot), they would not be entitled to tax exemption as prescribed. In cases where enterprises have been exempted from import tax for raw materials and supplies in the form of export production but then export products on the spot, the customs offices shall make a tax assessment, charge for late payment and handle fines for administrative violations in accordance with regulations. Tax calculation bases, time of tax calculation and tariff are implemented in accordance with Chapter II of the Law on Import and Export Taxes no. 107/2016/QH13. 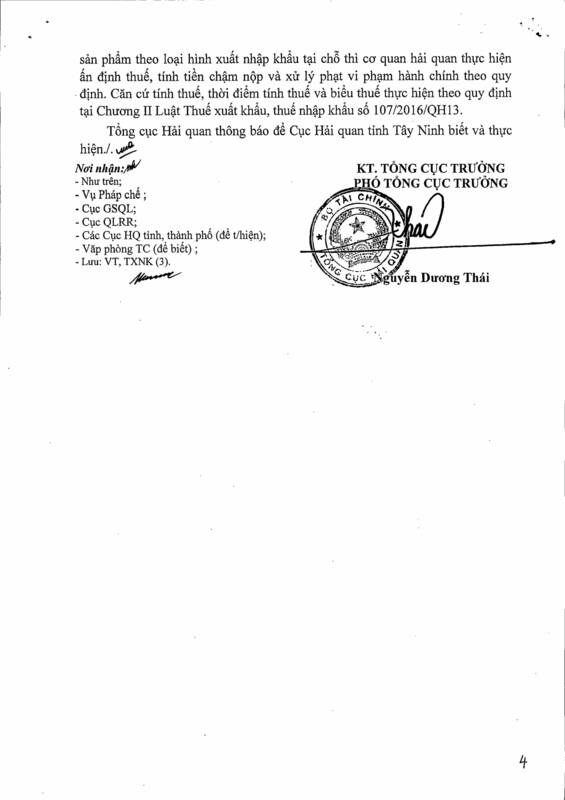 The General Department of Customs notifies to the Customs Department of Tay Ninh province thereof for implementation.